Welcome to iSmartSafe! 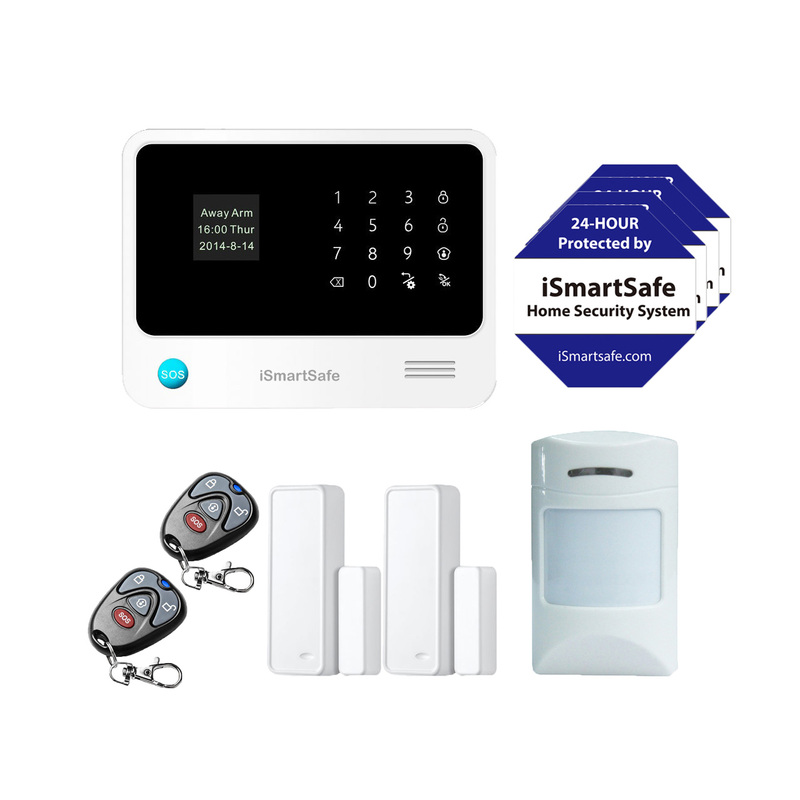 iSmartSafe provides the most advanced home security systems and smart cameras. Protect your family Safely in smart way.